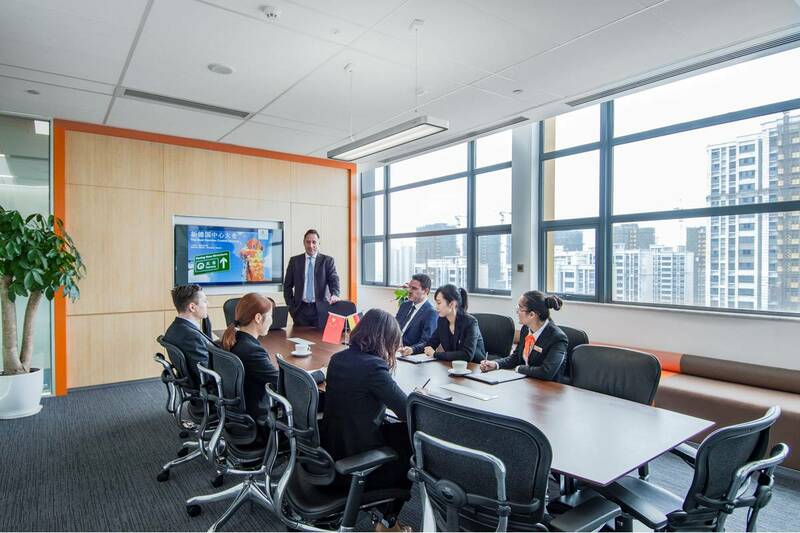 Whether training, seminar, product launch, or board meeting — the German Centre offers the ideal space for your meeting and conference needs. 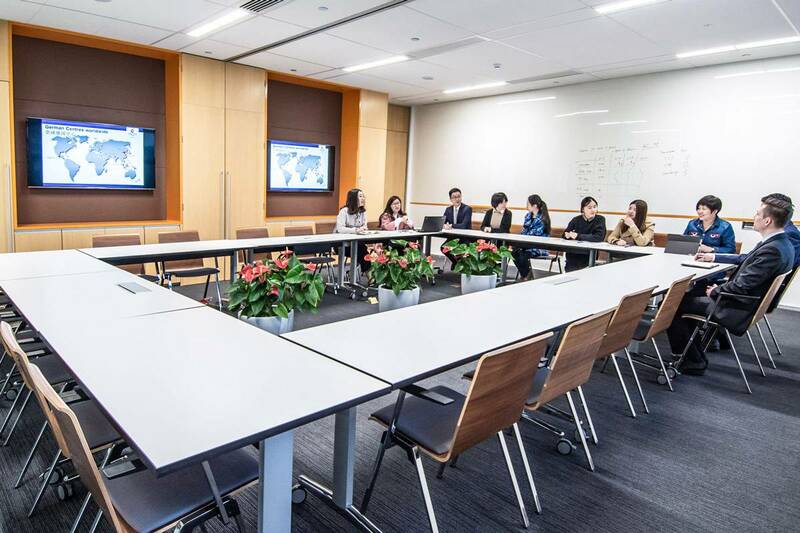 The meeting- and conference rooms are flexible in use due to different possible seating arrangements. The light-flooded rooms are equipped with modern technical facilities and offer room for up to 40 people. Furthermore the German Centre can provide in-house catering which can be adapted to your individual needs. Whether training, seminar or meeting— the German Centre offers the ideal space for your conference needs. 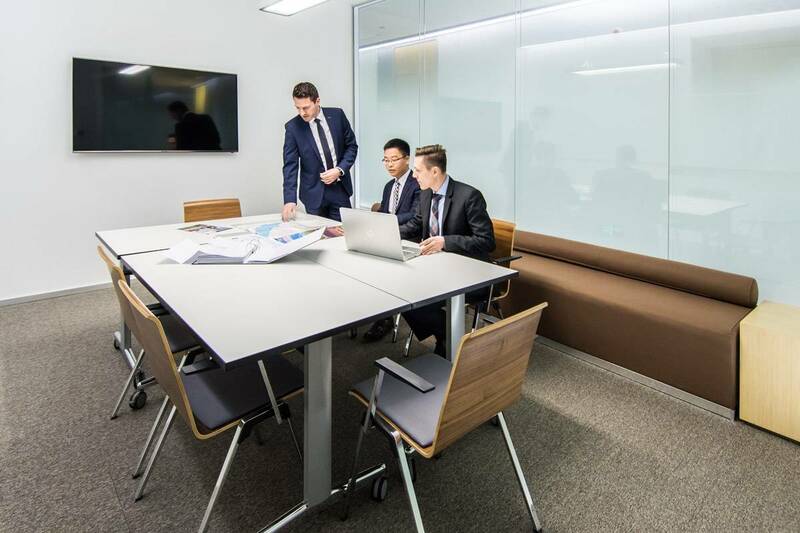 Whether meeting, presentation or confidential discussions – our meeting room offers the ideal space for your meeting needs. For more flexibility, the Business Centre offers ready-to-work areas. Our team will support you in finding the perfect office space according to your needs. Feel free to contact us any time. 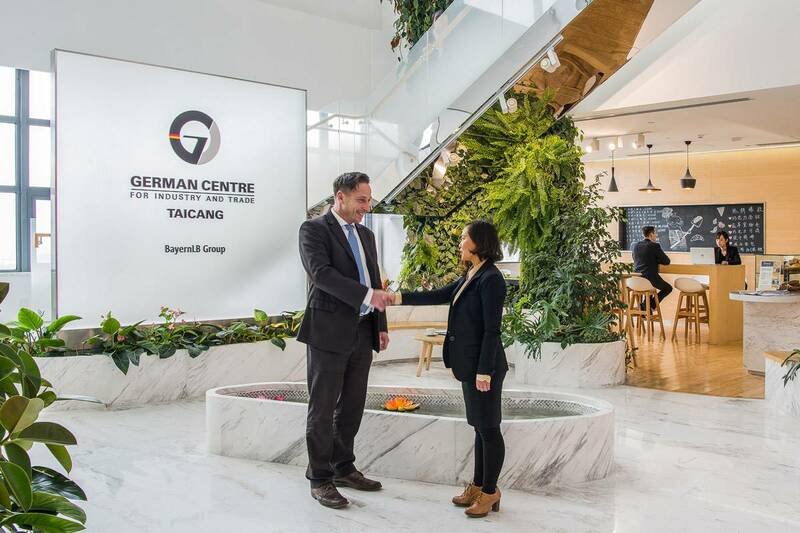 Are you interested in renting a conference room, meeting room or a ready-to-work area in the German Centre Taicang? Share your ideas and requirements with us. We would be pleased to give you advice regarding your decisions.